Jean (Pio Marmai) left his native Burgundy and the family wine business a decade ago to travel around the world. The black sheep of the family, he unexpectedly returns home to reconnect with his ailing father. 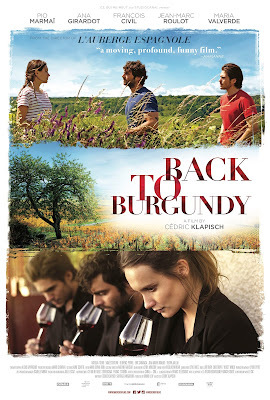 When Jean’s father dies, his sister Juliette (Ana Girardot) takes over the reins of the “domaine” together with their younger brother, Jérémie (François Civil), who has recently married into one of the region’s more prestigious wine families. As the business is transferred to the children, a prohibitive inheritance tax must be dealt with. As four seasons and two harvests unfold, emotional and work-related conflicts erupt which will force the siblings to reinvent their relationships and their own life choices if they are to survive as a family and a business. Directed by Cédric Klapisch. Written by Cédric Klapisch and Santiago Amigorena. Creative collaborator-Jean-Marc Roulot. Cinematography by Alexis Kavyrchine. Produced by Bruno Lévy. 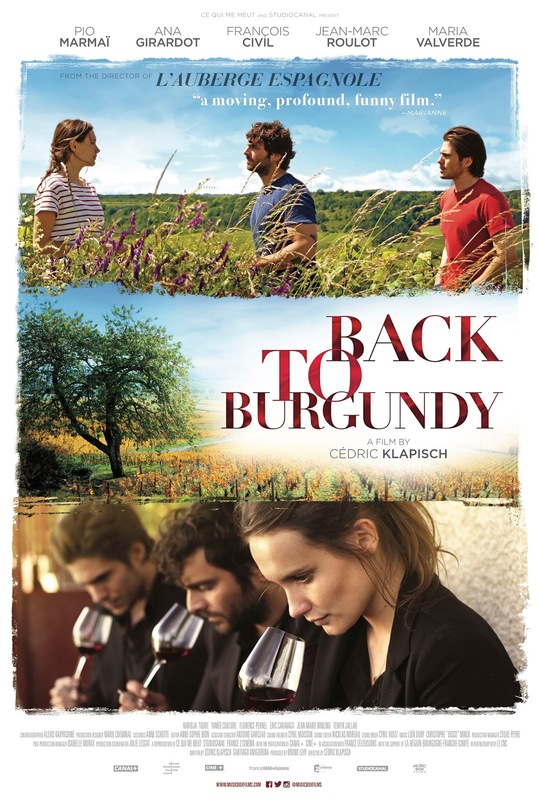 Starring Pio Marmaï, Ana Girardot, François Civil, Jean-Marc Roulot. A Music Box Films release.